Board Exam 2019: Board exam 2019 has either already started or will start in the coming month for many states. With board exams in view, we have taken up the task to provide students with preparation tips which are not just run of the mill points but are based on the examination trends of previous years. In this latest article, we will be addressing ‘Accountancy’ an important subject for commerce stream students in class 12. A good score in Accountancy paper is vital for students who aim to take admission in a good college after Intermediate. Since Accountancy is one of the main papers in class 12 commerce stream curriculum, it is included in the best four subjects while calculating the cut off marks for admission to UG courses by many colleges in India. Accountancy also paves way for students who wish to pursue a career in Chartered Accountancy and plan to appear for the Common Proficiency Test (CPT) conducted by the Institute of Chartered Accountants of India (ICAI). The CBSE Class 12 Accountancy Paper carries 80 marks. The paper is divided in two parts – A and B. Part A carries 60 marks and Part B carries 20 marks. 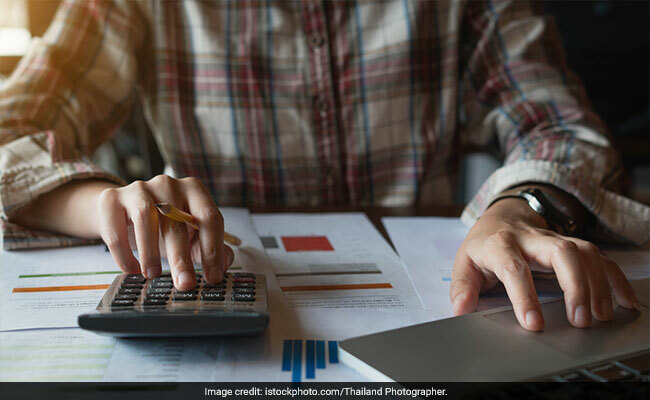 In case of Part B, CBSE class 12 students have the option to choose between ‘Analysis of Financial Statement’ and ‘Computerised Accounting’. 1. Students should not ignore the theory part and should devote equal time and attention in studying the theory component of their prescribed curriculum. 2. Having studied the theory part of a chapter and understood the concept behind a chapter, students should then move to solving accounting problems. 3. Students must practice Computerized Accounting, if intending to attempt this part of the question paper, on a spreadsheet or a DBMS or even software like Tally. 4. Students must not ignore questions provided at the end of every chapter. CBSE often either lifts questions directly from NCERT books or change the language of the question in the NCERT textbook keeping the essence of the question same. 5. The benefit of practicing sample papers and past year question papers cannot be stressed enough. This not only helps students in getting into the right frame of mind for the exam but also helps them prepare a strategy for attempting the question paper as per their weakness and strength.